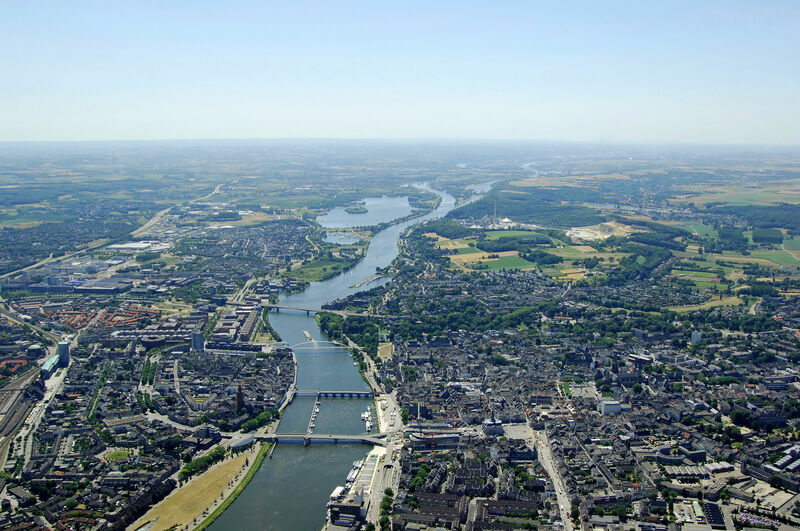 Maastricht in the south-east of the Netherlands, is the latest city to look at potentially hosting the Eurovision Song Contest 2020 should Duncan win in Tel Aviv. RTL Nieuws reports that Maastricht has had preliminary discussions regarding whether they would wish to host the Eurovision Song Contest 2020. Maastricht is one of a number of cities in the Netherlands to have discussed the potential of hosting Eurovision, should the current bookmakers favourite, Duncan Laurence win in Israel. If we have a serious opportunity in the future, we will of course go together. We will then see how we should organize such a large-scale event. The Maastricht Exposition and Congress Centre (MECC) is currently a major destination for conferences and has the ability to meet the criteria required for hotel capacity. As well as the requirement for an airport for ease of access to the host city. It is yet to be seen if the MECC would be capable of hosting the contest. Both The Hague and Amsterdam have also shown an interest in hosting the contest in 2020 should the Netherlands win. Omroep West reported that Group de Mos – Heart for The Hague, believes that the contest should be held in The Hague if Duncan Laurence. While Amsterdam mayor Femke Halsema has already hinted that the city would place a bid to host the 2020 edition if the Netherlands were to win.